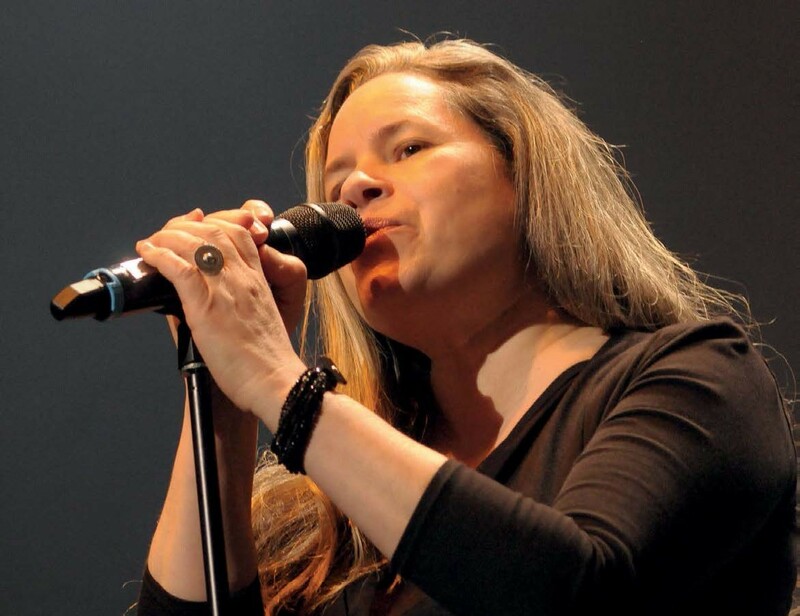 Natalie Merchant is feeling the heat. On a swelteringly hot July night, even this hushed sit-down gig has turned into a sweatbox. Pleading with Komedia’s behind-thescenes staff, finally the air-con is set in motion. 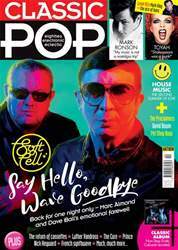 There’s just one problem, though – it sounds like a jet engine taking off and would drown out Slipknot, let alone a delicate night of strippedback acoustic reinventions of the former 10,000 Maniacs’ frontwoman’s back catalogue.